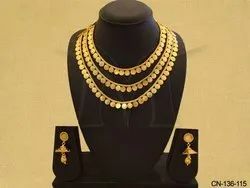 Prominent & Leading Manufacturer from Mumbai, we offer long south haram coin necklace, temple jewellery coin necklace, laxmi temple ginni necklace set, temple coin sets, south temple jewellery coin set and temple coin necklace set. 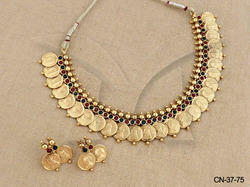 We are offering Temple Jewellery Coin Set to our clients. 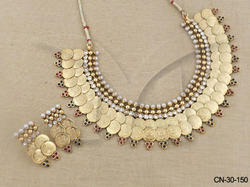 We are offering Temple Jewellery Coin Necklace to our clients. 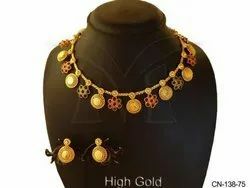 We are offering Temple Coin Sets to our clients. 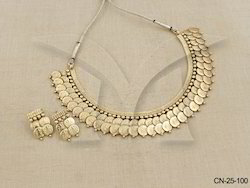 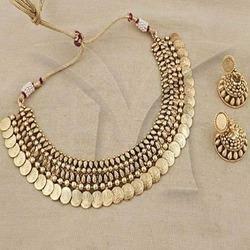 We are offering Temple Coin Necklace Set to our clients. 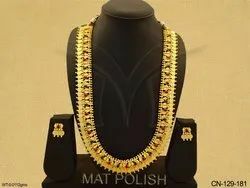 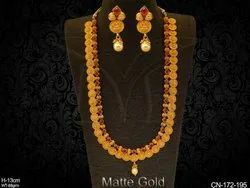 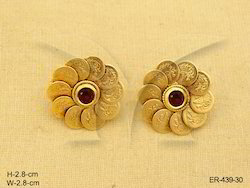 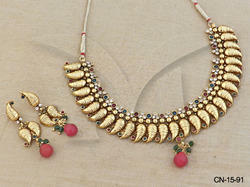 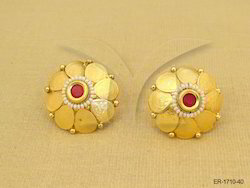 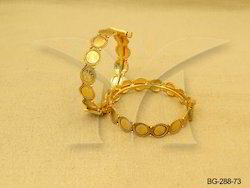 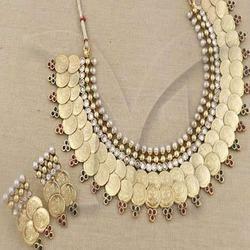 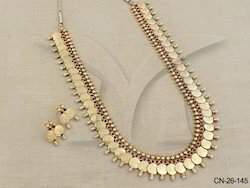 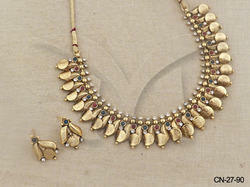 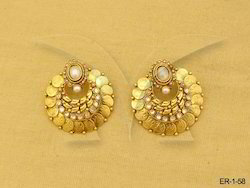 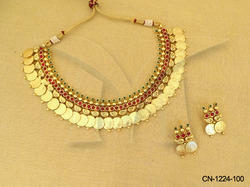 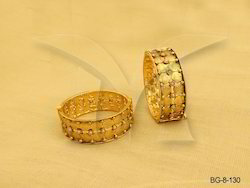 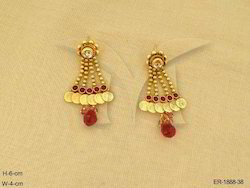 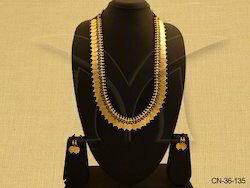 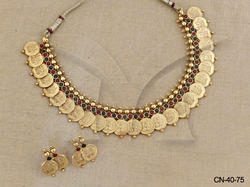 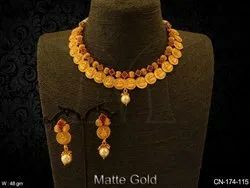 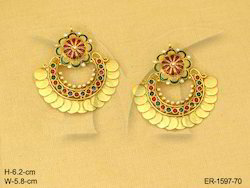 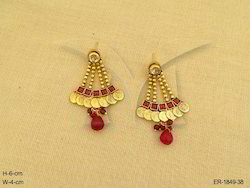 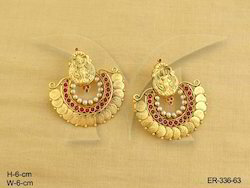 We are offering Coin Jewellery Set to our clients. 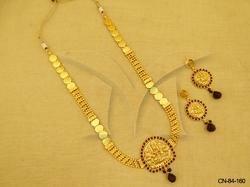 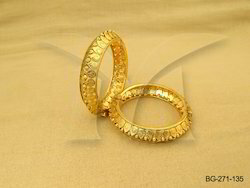 We are offering Coin Jewellery Sets to our clients. 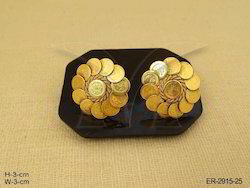 We are offering Beautiful Coin Sets to our clients.